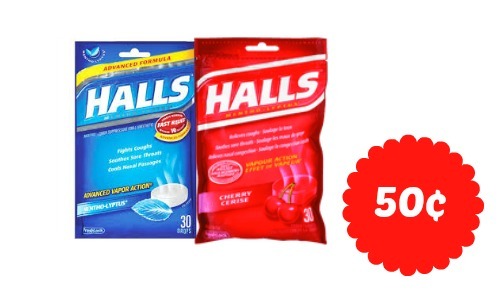 Use this Halls Cough Drops coupon to get Halls Cough Drops at CVS for 50¢ each! 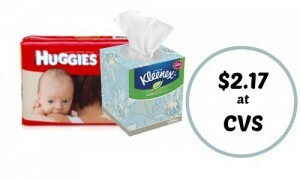 This is a great way to use Extra Care Bucks to get something for much less and also will help you beat that winter cough. 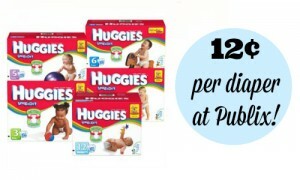 This deal starts 1/11 and runs until 1/17. –like getting it for $1 or 50¢ ea.